Thailand | IASCA Worldwide, Inc.
IASCA has been in Thailand now for more than 20 years and has been one of the strongest the driving forces of the mobile electronics industry in the country during that time; more than 10 IASCA events are held annually in many parts of the country and has become a “must see” show for the public in each area. 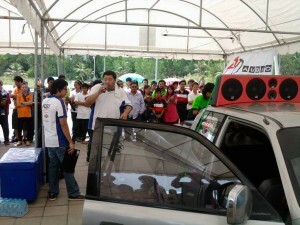 Drawing thousands of spectators to each event, IASCA Thailand staff has secured the car audio culture in their country. IASCA Bass Boxing and Sound Quality (including Installation Quality) are the most popular competition formats. 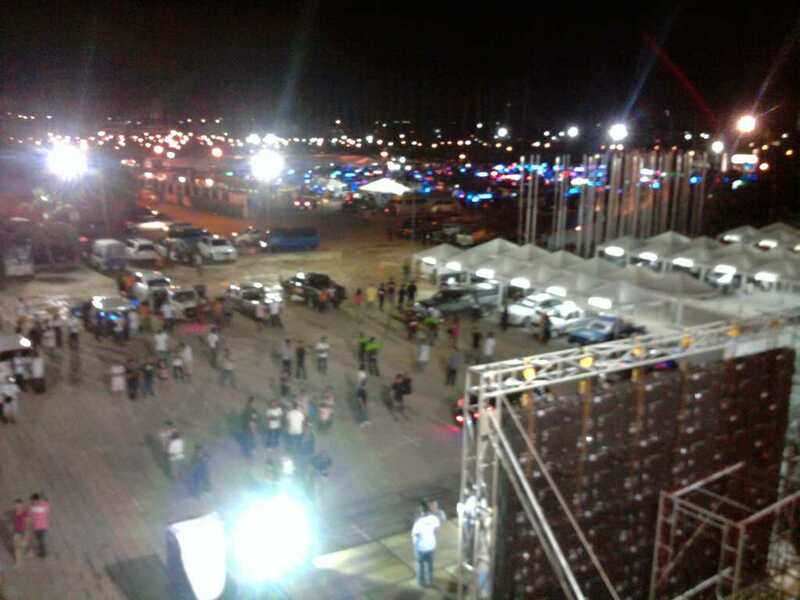 In 2006, IASCA Thailand brought one of their top SQ competition vehicles to the USA to compete in that IASCA Finals in Atlanta, Georgia (Atlanta Motor Speedway in Hampton, GA), where it took the Championship in the SQ Ultimate Class. 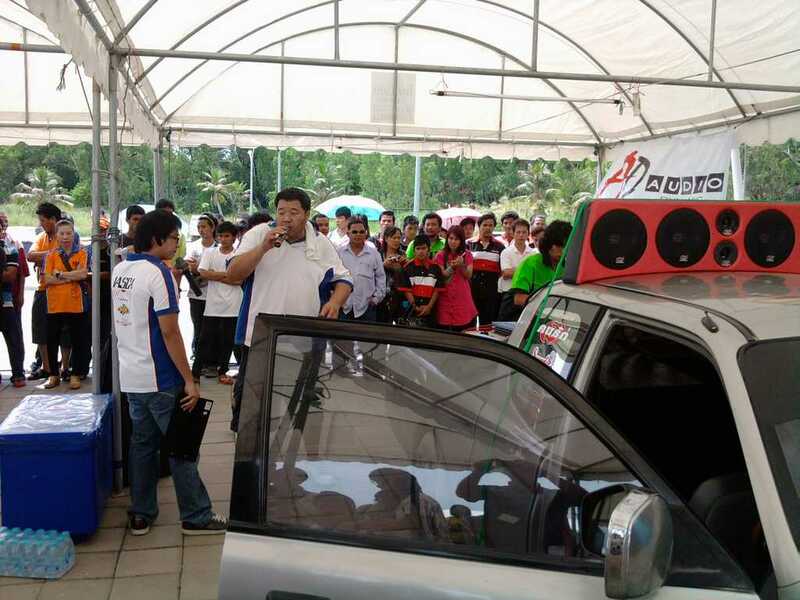 There are very few countries who have embraced the car audio culture such as Thailand has.